Join us at the November chapter meeting as we receive an update from Kathy Garner, President/CEO of Catalyst Corporate Federal Credit Union. Kathy Garner has been the President/CEO of Catalyst Corporate Federal Credit Union since March 2012. In this role, she is responsible for implementing the corporate’s strategic goals and objectives and for assisting Catalyst Corporate’s Board in fulfilling its governance functions. Kathy provides direction to the senior executive team and also serves on Catalyst Corporate’s Asset/Liability Committee (ALCO) and ERM Committee. Kathy was formerly the corporate’s executive vice president of member relations and business development, during which time she participated in the development of the low-risk business plan that led to Catalyst Corporate’s launch. 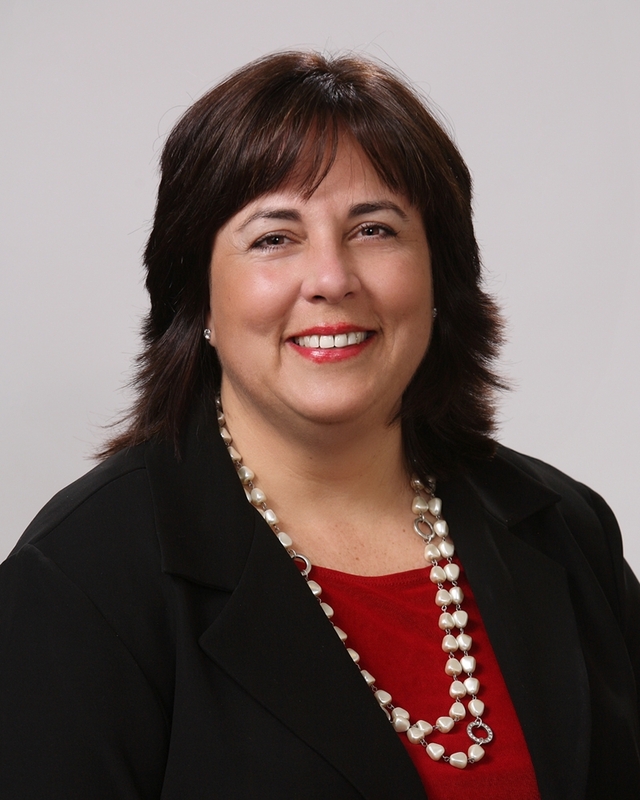 Prior to joining Catalyst Corporate, she was president/CEO of Northwest Corporate FCU from 1995 to 2007 and was at U.S. Central FCU from 1984 to 1995. Kathy currently serves on the boards of the Northwest Credit Union Foundation, the Cornerstone Credit Union Foundation, CU Business Group LLC, Primary Financial Company LLC, and ePay Resource. Kathy serves on two corporate credit union associations’ executive committees working with business partners and NCUA on issues affecting corporate credit unions. Kathy has a bachelor’s degree in finance from Utah State University and an MBA from University of Missouri/Kansas City. She is also a Credit Union Development Educator.